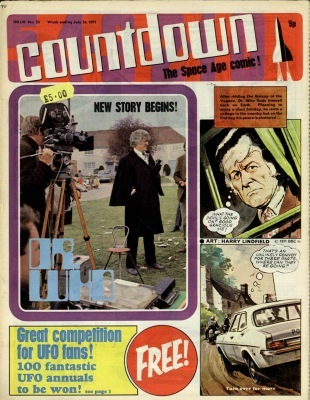 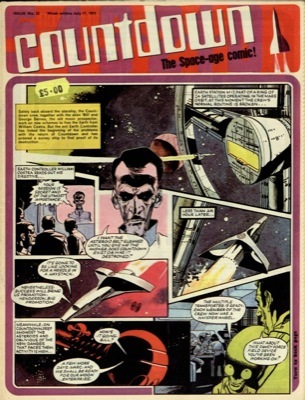 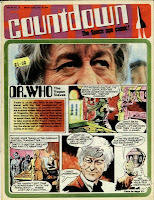 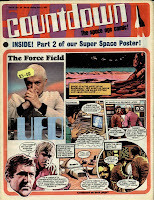 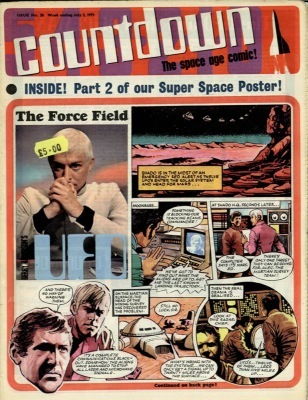 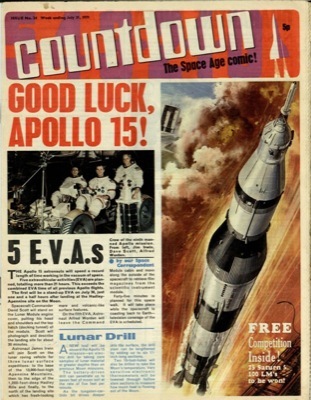 Exactly forty years ago this month, Countdown comic had The Doctor concluding The Vogan Slaves, before starting a new adventure, The Celluloid Midas! This month saw the first Doctor Who strip on the front cover, as well as a nice behind the scenes photograph, I think from The Deamons. 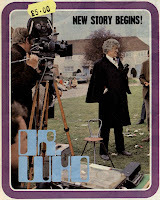 The picture on the cover is an interesting behind the scenes shot from the filming of The Deamons.